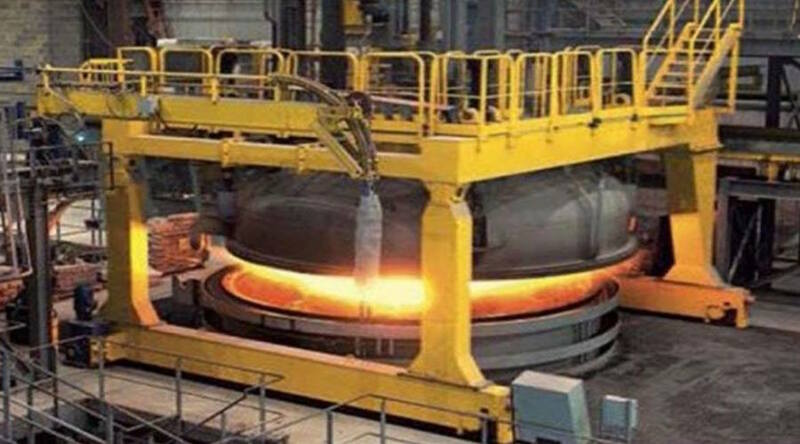 Image from Jindal Steel & Power Ltd.
(Bloomberg) — South African units of Jindal Steel & Power Ltd. filed for a local form of bankruptcy protection known as business rescue this month. Jindal Mining SA, Jindal Africa Investments and Eastern Solid Fuels filed notice of the voluntary proceedings on June 12, according to documents posted on Jindal Africa’s website. A spokesman for the company didn’t immediately reply to an email seeking comment.